Business Ethics In The Superyacht Industry. Nigel Watson. At the Antibes Yacht Show, April 2013, Nigel Watson was on the panel of a seminar presentation on ‘Ethics in the Superyacht Industry’. Fellow panelist was John Wyborn, co-founder of Bluewater Yachting. 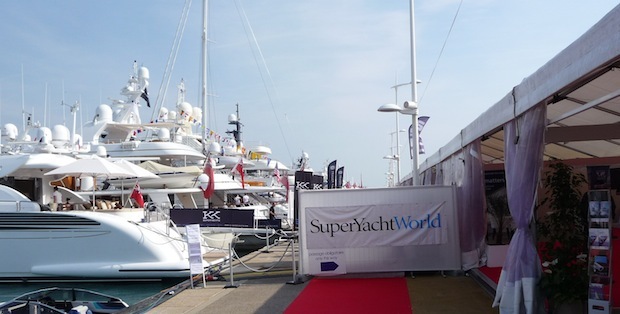 The panel chairman was Ken Hickling, Global Manager of Awlgrip and President of the International Superyacht Society. Both Nigel and John told the audience how they were keen to carry on the work in creating an ethical benchmark for the yachting industry which had first been proposed by superyacht captain Peter Jago, who passed away in 2012. “Peter was an inspiration to all of us,” recalled Nigel. Nigel and John had both started their superyacht careers under the guidance of Peter Jago. If you have any views or comments on the subjects of business ethics in the superyacht industry, please email nigel.watson@luviair.com. 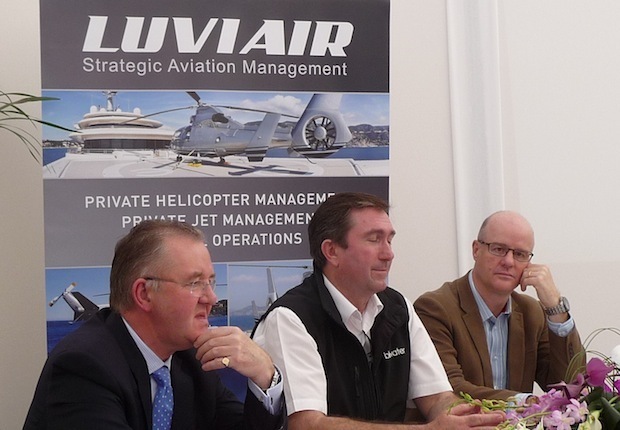 L-R: Nigel Watson, John Wyborn and Ken Hickling presented ‘Ethics in the Superyacht Industry’. Good summary of our session. I hope your readers are motivated to participate in this valuable initiative. After ASF I will be posting the document on our website and actively collecting endorsements.